Under cover of darkness, our intrepid “Response of the Heart” team unloads precious cargo from Germany…. Just a few grainy late-night photos, here. I was recently invited by the government of Belarus to attend a meeting in Washington D.C. The Director of the Dept. of Humanitarian Affairs in Minsk flew in to talk with the 20 or so heads of organizations either providing or planning to provide aid to Belarus. But I was shocked to be called up to the front — to receive one of three awards from the Belarusian government, saluting the groups that have served in Belarus the longest. I was honored to receive the award in the name of every person who has ever given to New Thing. Thank you for expressing such love, in such a real way, through your generous support. 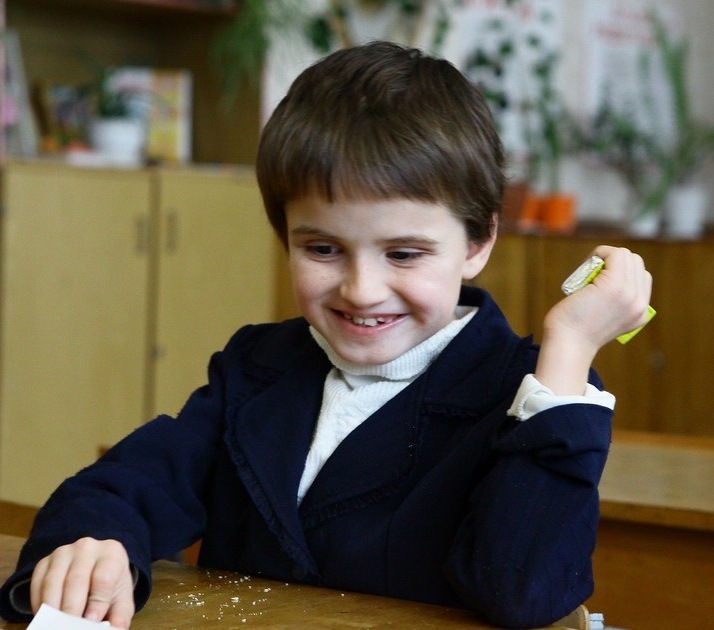 I’m grateful to be able to send a message to “The Great Kozovaya” in Minsk, letting her know that 16 people stepped forward to help us make the challenge goal — and we’ll be able to fund a year’s worth of medications and medical supplies for the disabled children at Osipovichi. Thank you to all who gave so generously! I hope you’re having a wonderful Thanksgiving weekend! I hope you’ll be a part of this. And on Thanksgiving Day, you’ll have the satisfaction of knowing you made life a little bit more comfortable for children in need in a faraway place.